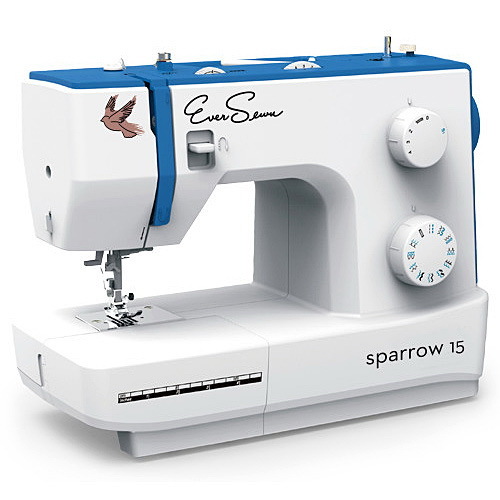 (LIKE NEW) THIS WAS A DEMO MACHINE Machine includes FULL WARRANTY & A PACKAGE OF 10PC EVERSEWN BOBBINS The EverSewn Sparrow 15 is a mechanical model without computer control. The stitch package features 32 stitches including a buttonhole with a maximum stitch width of 5mm. The two knobs on the front of the machine and the wheel on top can be used to set thread tension or stitch length, as well as to select stitches. 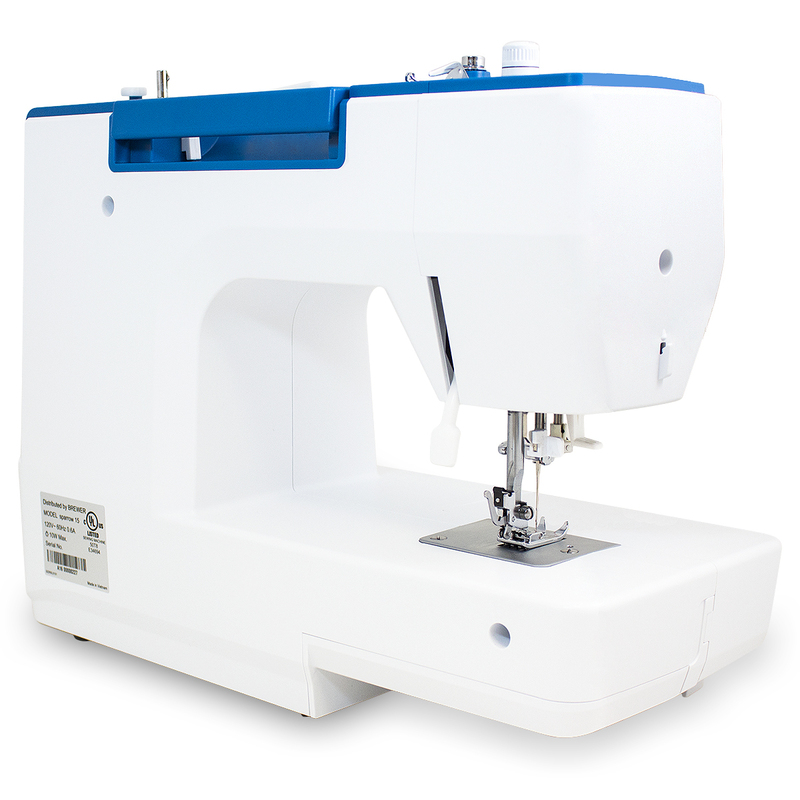 The manual needle threader and the thread cutter help you sew efficiently. Four presser feet (soles) come standard with the EverSewn Sparrow 15.